KWAME was construction manager and owner’s representative on the $10 million expansion of the St. Louis Community College William J. Harrison Northside Education Center in St. Louis, Missouri. 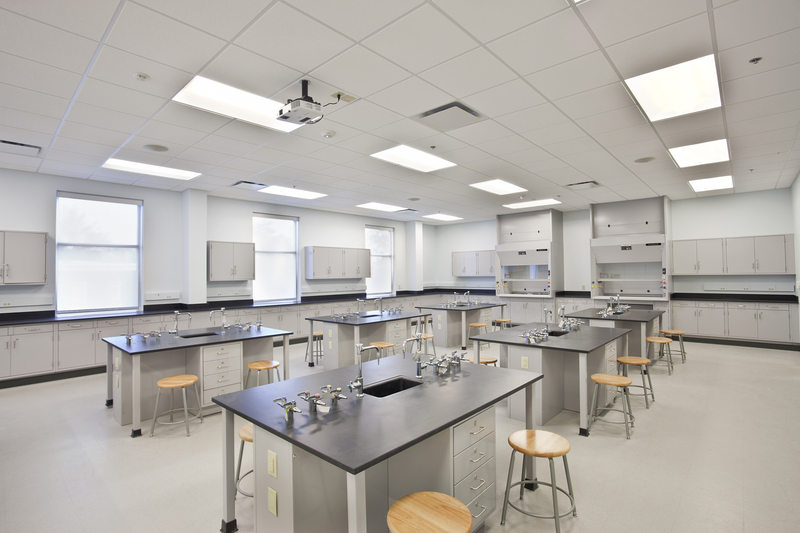 The 30,000-square-foot, two-story building includes new classroom facilities. The “green” expansion project was awarded Leadership in Energy and Environmental Design (LEED) Gold level certification. 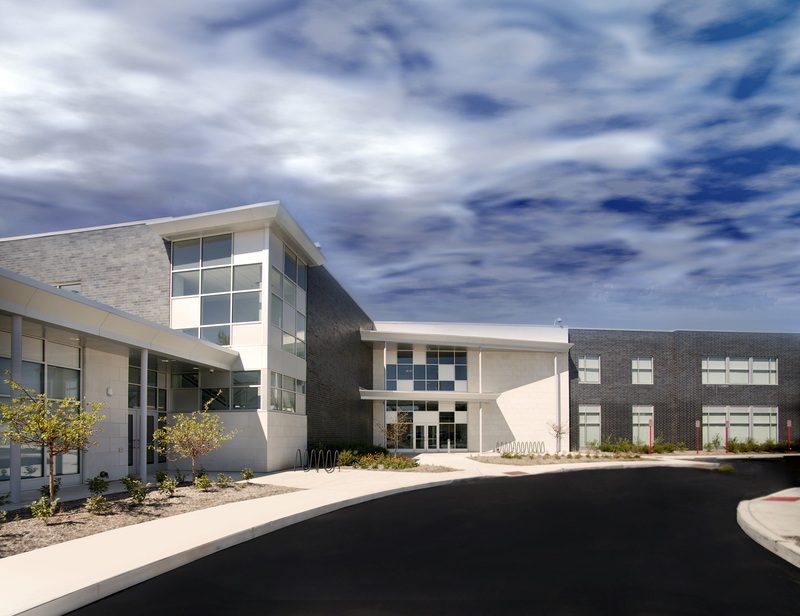 This is the second recent project in which St. Louis Community College and KWAME have teamed to obtain LEED certification on a campus construction project. 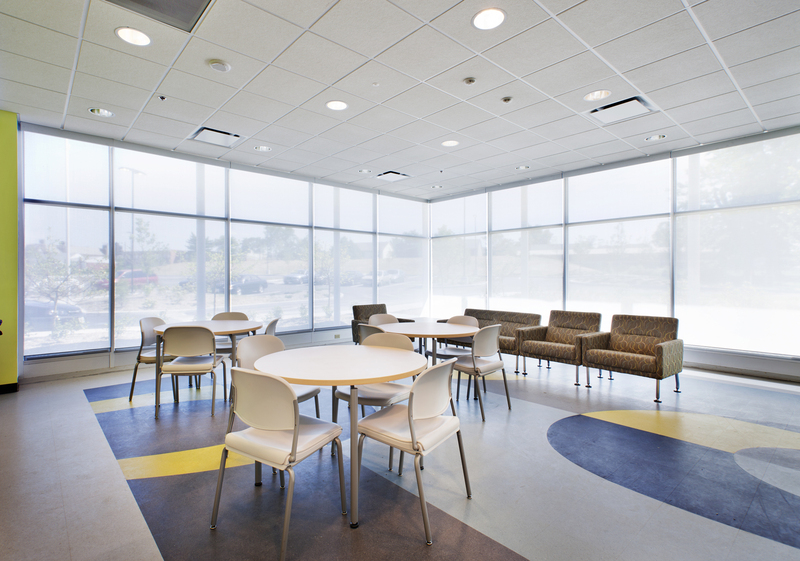 KWAME served as project manager on the new St. Louis Community College Wildwood campus, which was recognized with LEED Gold certification. The Harrison Education Center offers a variety of educational opportunities ranging from courses for college credit to employee development programs and contractual training. 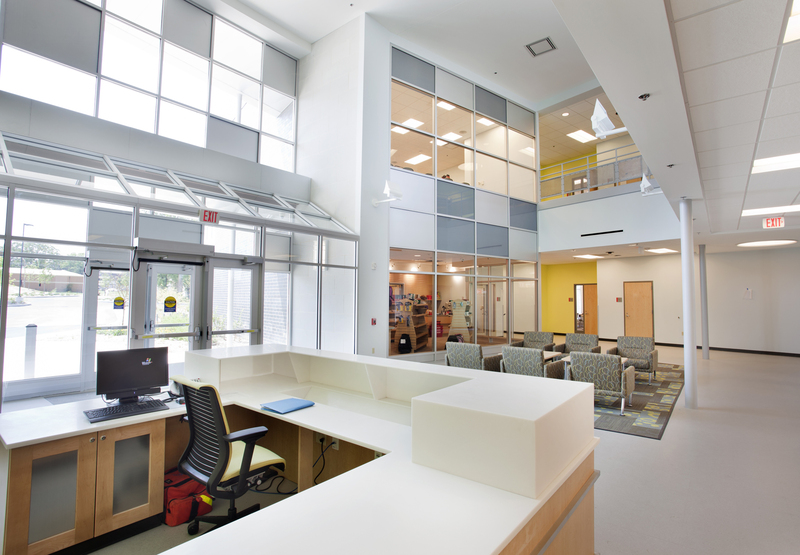 The center opened in 1994 to expand college services to the North St. Louis County community.